SS TUESDAY NOVEMBER 6, OPEN HOUSE SATURDAY NOVEMBER 10TH 1 TO 4PM, OFFERS PRESENTED MONDAY NOVEMBER 12TH @ 5PM. 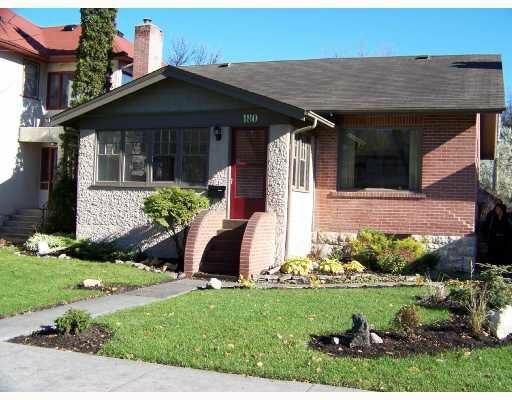 Gorgeous 2 bedroom bungalow w/ garage in prime location in River Heights. Steps from shopping on Academy Road. Great character in this cozy home with large windows, hardwood floors, formal dining room and wood burning fireplace. Relax in the remodeled bathroom with jetted tub! Fully finished lower level with office / den / 3rd bedroom and loads of storage. Landscaped yard and deck. Detached single garage and carport off back lane.